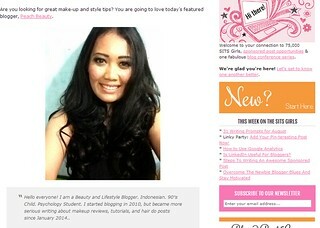 Peach Beauty By Maria Clara - Beauty, Fashion, & Lifestyle Blogger: Beauty Review: Don't Missed It Sociolla Turns Two! 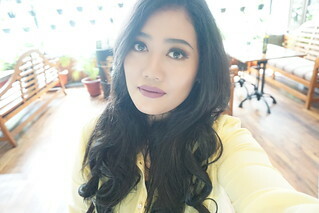 Beauty Review: Don't Missed It Sociolla Turns Two! Don't Missed It Sociolla Turns Two! I've got good news for you. 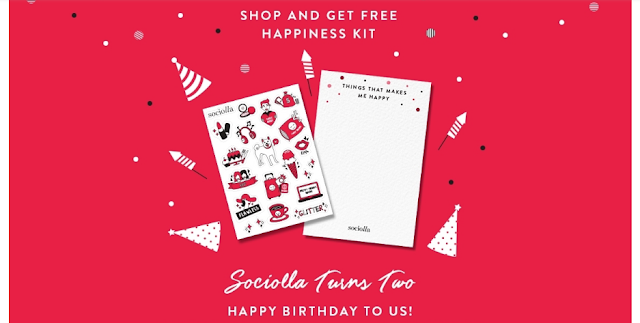 Sociolla is celebrating their birthday turns two in this March 2017. OMG! I can't believe it. 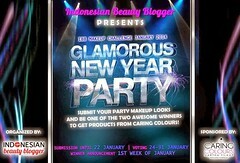 Hope the business growing bigger and be inspiring to Indonesian Women. 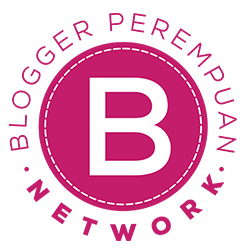 I feel so proud could participate and become part of a large business makeup industry with sociolla. Sociolla birthday remind me it's been 2 years also i have collaboration them. All the good memory with Sociolla i have been through at event, and other things happen growing with this business it's so unforgettable. I remember the first time i had cooperation with Sociolla from very beginning and small business until now growing bigger. It is a very precious thing for me can be the part of Sociolla Family. Thank you very much for everything and collaboration until this moment. Anddddd to celebrate Sociolla Big Day! Sociolla offers many discount and birthday package with special price. Don't missed out for the discount girls! It's so massive discount and many good deals on Sociolla website. If you curious about my post. Please read more on my post below..
For any purchase when you shopping at sociolla. You will get free Happiness Kit! Sociolla offers for the limited birthday packages. It's cheaper than you buy each item. Totally worth it for every penny. Beautiful, Be You, and Be Fresh every single day! Sociolla is fulfil all your needs to always looking good and pretty. Directly see for their good deals up to 60% off for all items. Get inspiration looks from Sociolla. 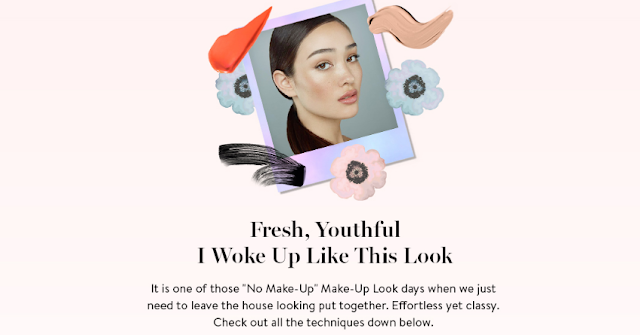 How to makeup with very natural and easy looks. Because heavy makeup can ruin your beauty perfections. So guys what are you waiting for! The good deals is not coming twice. 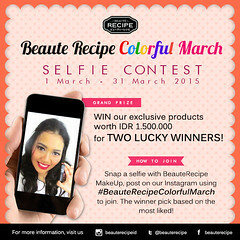 Grab yours and happy shopping! 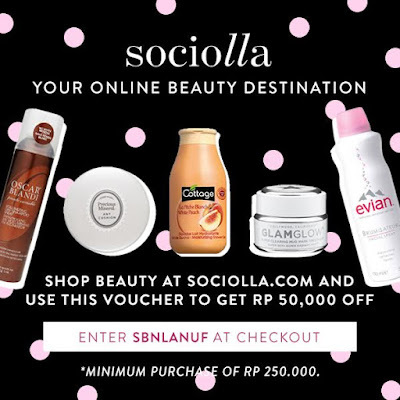 Shop beauty product on Sociolla and use my voucher you can get 50k off your purchase. Enter SBNLANUF at checkout and enjoy your discount! With minimum purchase 250K IDR (Indonesian Rupiah). So, i think that's all about my review..